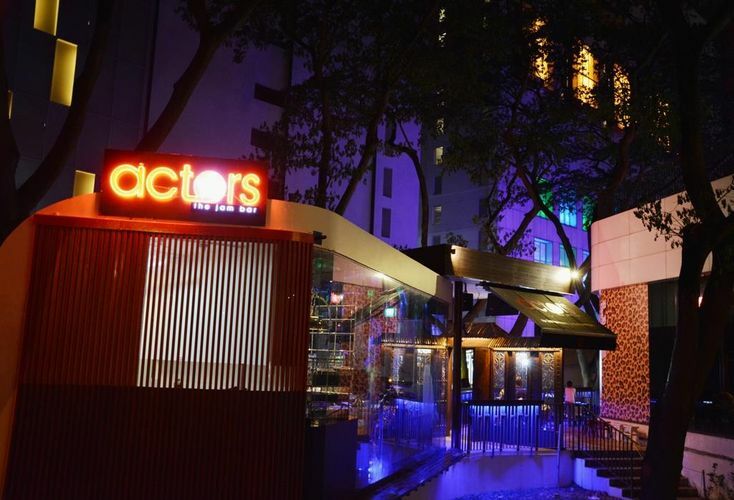 At Actors The Jam Bar, our guests are given the unique opportunity to showcase their talents.Whether you are a budding musician, professional singer or you just want to perform live, this is the place for you. Anyone is welcome to pick up the mike or an instrument and jam with a band. There are different themes like "Acoustic" or "Top 40" each night. So if you want a little push to get out there, then head down to Actors Jam Bar any night of the week.